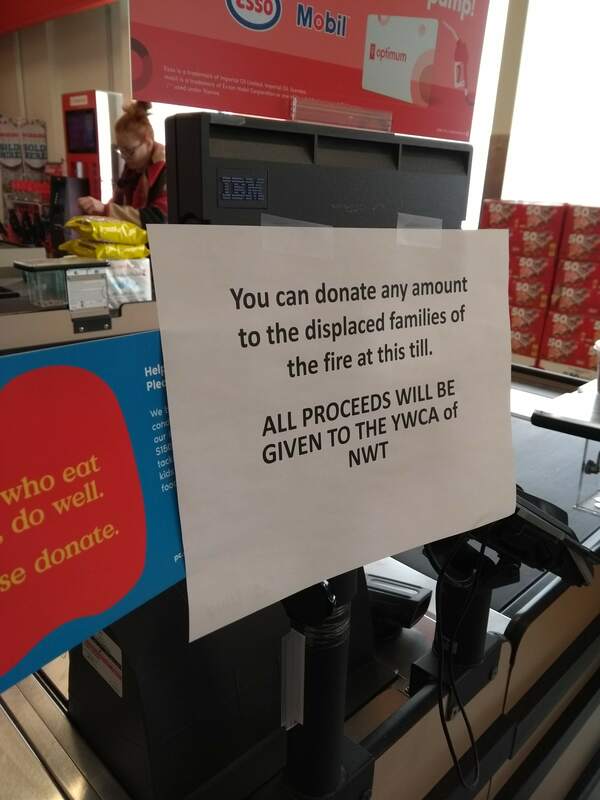 A sign at the uptown Independent, which is accepting donations to the YWCA NWT. Photo by Meaghan Richens. Remnants of Rockhill Apartments after Tuesday morning’s fire. 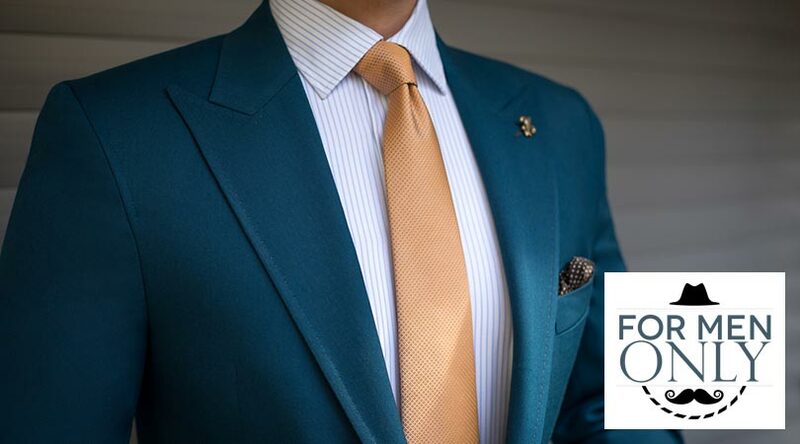 Photo by Greg Komarnicky. 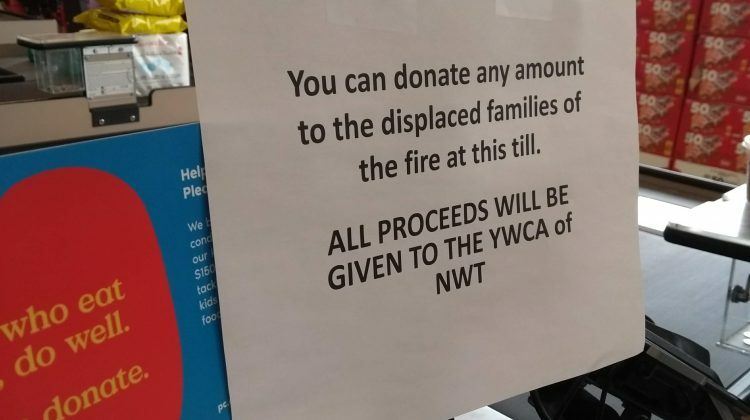 The YWCA says it is now accepting donations after yesterday morning’s fire. The organization is recovering after a fire tore through its offices and transitional housing facility early Tuesday morning. The 33-unit apartment building formerly stood on 54 Avenue and housed families who cannot access public or market housing. The YWCA says it is no longer accepting donations of kitchen items, toiletries, towels, winter clothing for children and adults at the Field House as it is now reopened to the public. The fieldhouse was temporarily being used as an emergency shelter for the displaced families. 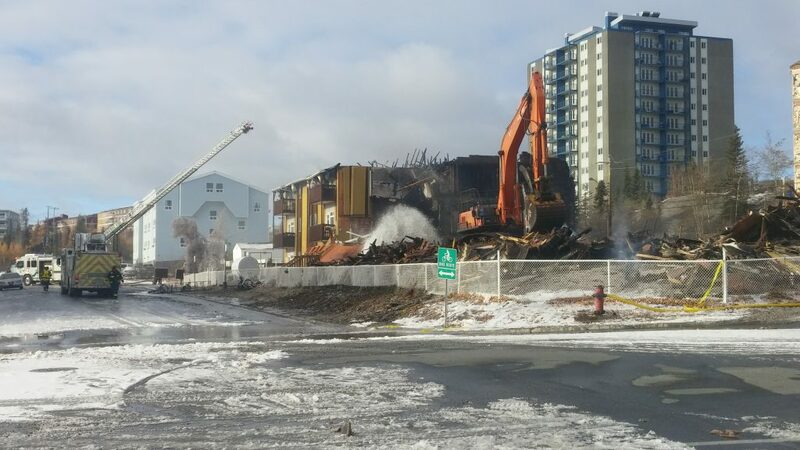 The Aurora College Yellowknife Campus Student Association will be holding a $10/plate fundraising dinner in support of the victims of the fire next Thursday. Those wishing to donate a dish can contact Danielle at daniellle.wendehorst@myauroracollege.ca. A Facebook group called Rockhill Fire Information Centre was created yesterday afternoon and provides updates on fundraisers for those affected and donation drop-off locations. People wishing to donate furniture can contact Darcy at DC Moving (867-445-8818) to arrange to pick up or drop off of donations. 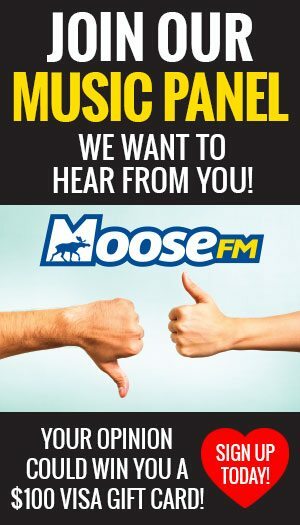 100.1 Moose FM will also be accepting smaller donations at the station (5114 49 St) and ask that large donations be arranged through DC Moving.